We are excited to have been asked to showcase our products at the next Conscious Club in Paddington next week on Thursday 17th September. 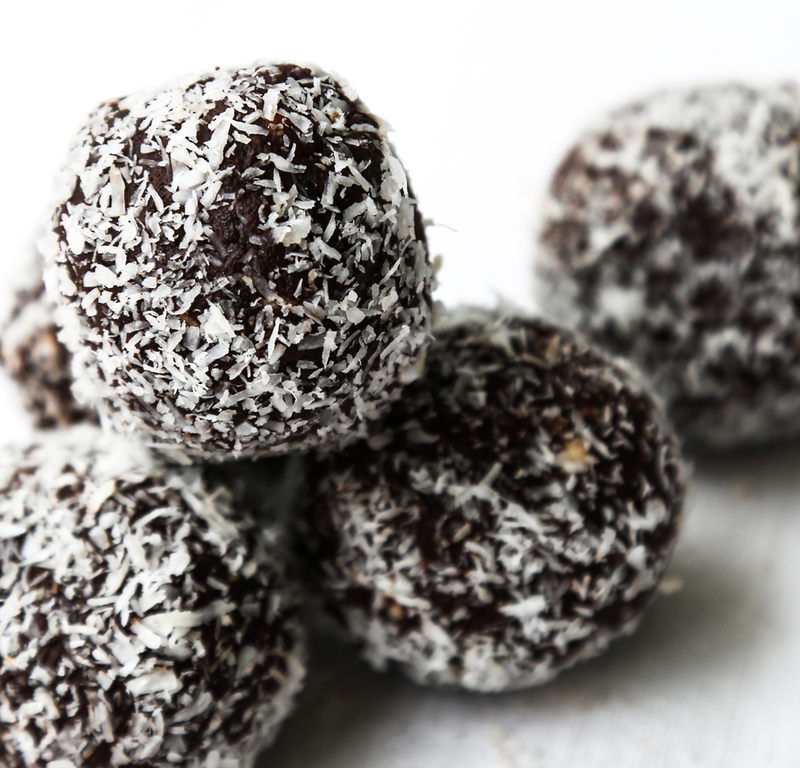 My staff and I will be there offering FREE SAMPLES of our activated nuts, date coconut balls, power bars and sokolata (our signature maple-sweetened raw dark chocolate). Products will also be available for purchase (cash or card). WHAT IS THE CONSCIOUS CLUB? I have been honoured to have been going to the Conscious Club since its conception a few years ago. Founded by meditation teachers Gary Gorrow and Tim Brown, the not-for-profit organisation was founded with a collective mission to inspire people to do good for themselves, each other and the planet. This is achieved through connecting like-minded people and facilitating regular, inspiring, uplifting events, which artfully weave together socially-minded speakers, musicians and films. The format of the Conscious Club is typically is something along the lines of an internationally recognised keynote speaker, a 20 minute group meditation, entertainment by a local band or artist, a sometimes an inspirational thought-provoking short documentary film followed by local artisans showcasing their products. There is opportunity to connect with new people, try local products, chat over a cup of moksha ayurvedic teas and feed your soul. I always walk away feeling full to the brim with inspiration, new learnings, and new friends. Next week the keynote speaker is Dr Libby Weaver who will talk about her approach to optimum health and wellbeing. With a PHD in biochemistry and 17 years clinical experience Dr Libby will explain how the biochemical, nutritional and emotional aspects of health must be in balance to achieve the most obvious marker for our wellbeing - our vitality! Australian singer and songwriter and Aria award winner Wes Carr will also be there to sing his music. For more information and to book your tickets CLICK HERE! Check out their website here http://consciousclub.com and register to receive their newsletters by clicking on “join the club”. Follow The Conscious Club on Facebook or Instagram. We hope to see you there next week for a fun evening! Please forward to family and friends!